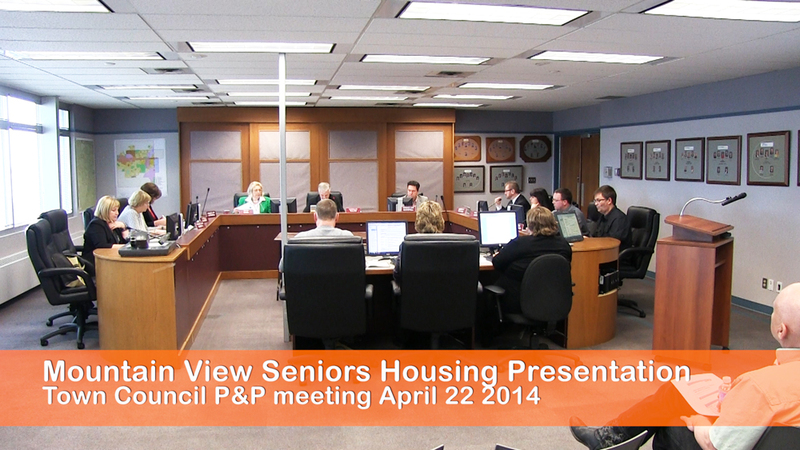 The President of Mountain View Seniors Housing, Bruce Beattie, presented an update on the organization to the Olds Town Council at the April 22 Policies and Procedures Committee meeting. 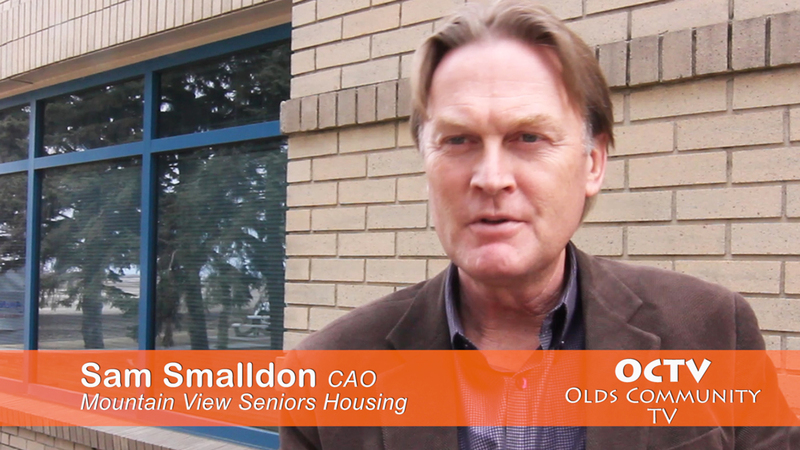 Sam Smalldon, Chief Administrative Officer was also on hand to answer any questions from the councillors. 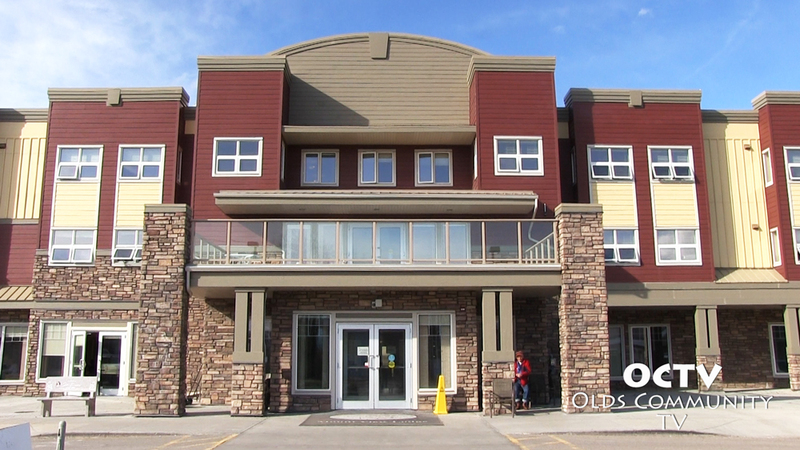 Mountain View Seniors’ Housing is a non-profit organization, and registered charity operating seniors’ lodges, seniors apartments and subsidized family housing in Carstairs, Sundre, Olds and Didsbury. Mountain View Seniors Housing provides homes for more than 400 seniors and families in both supportive and independent living. At present they are at one-hundred percent occupancy. Employed at the facilities are 185 staff working full-time, part-time and casual positions.